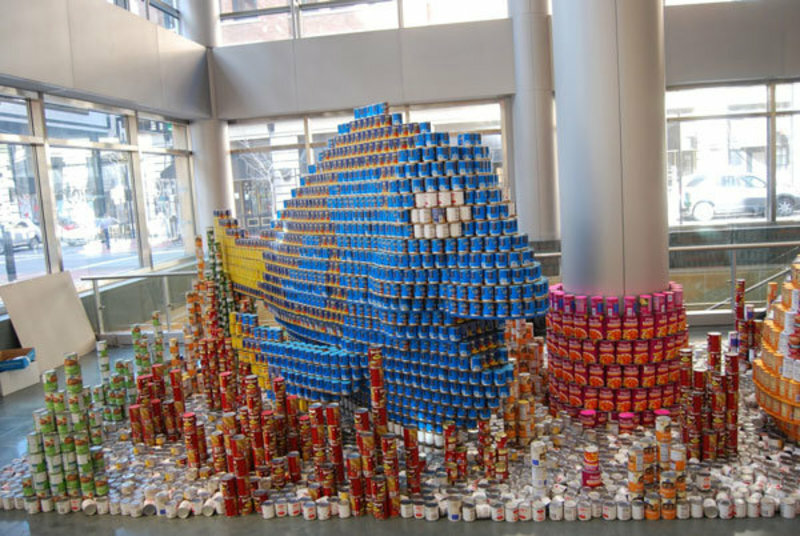 We are a group of Girl Scouts from Turril Elementary in Lapeer, Mi. 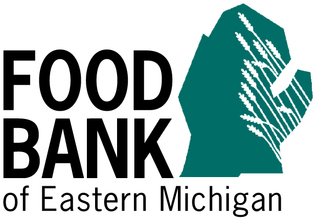 We are excited to be able to work together to help others who do not have access to food. 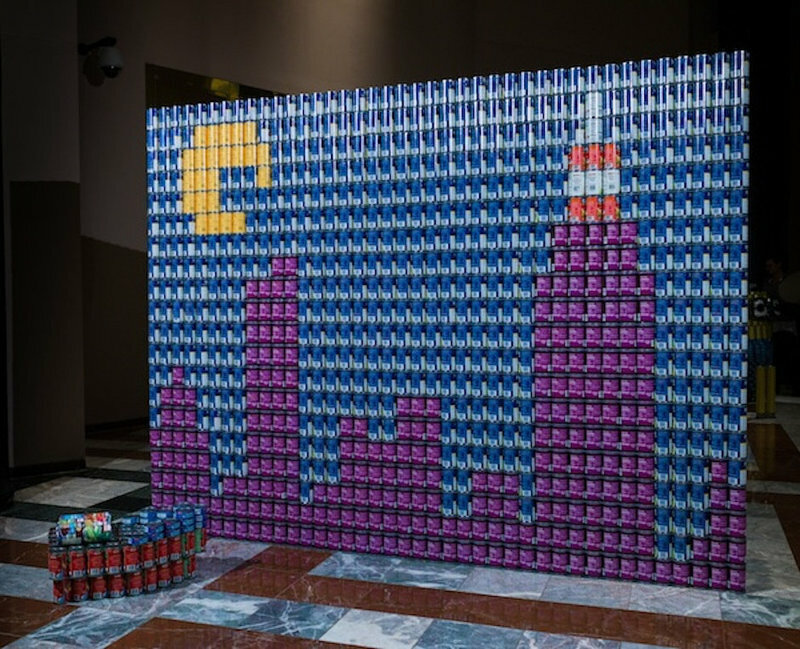 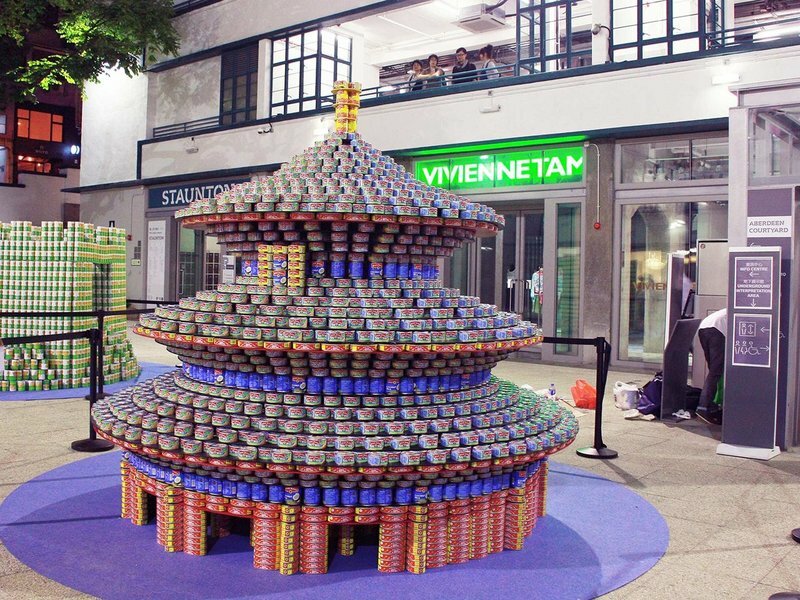 Sample Photos from past Canstruction Events around the world. 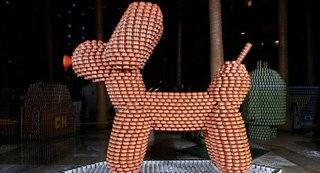 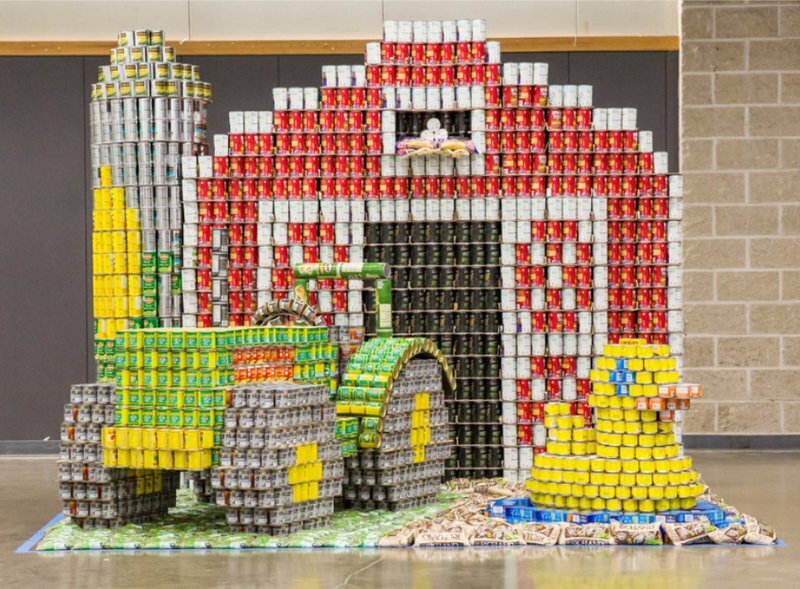 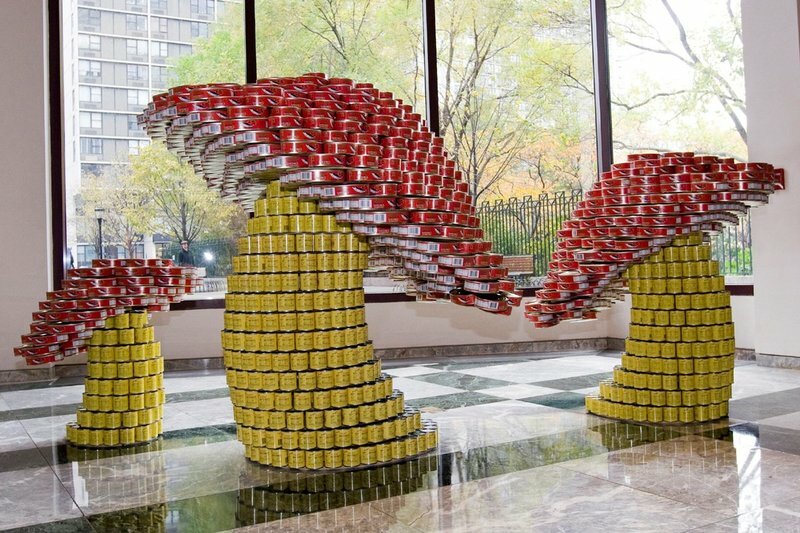 Recognized for a commitment to art, innovation, and hunger relief Canstruction events and art exhibitions have helped raise millions of pounds of food for local food banks. 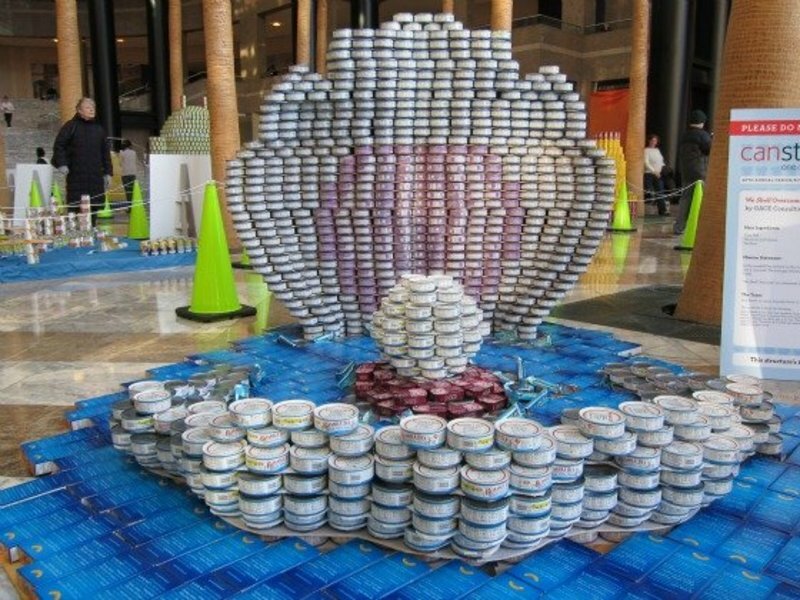 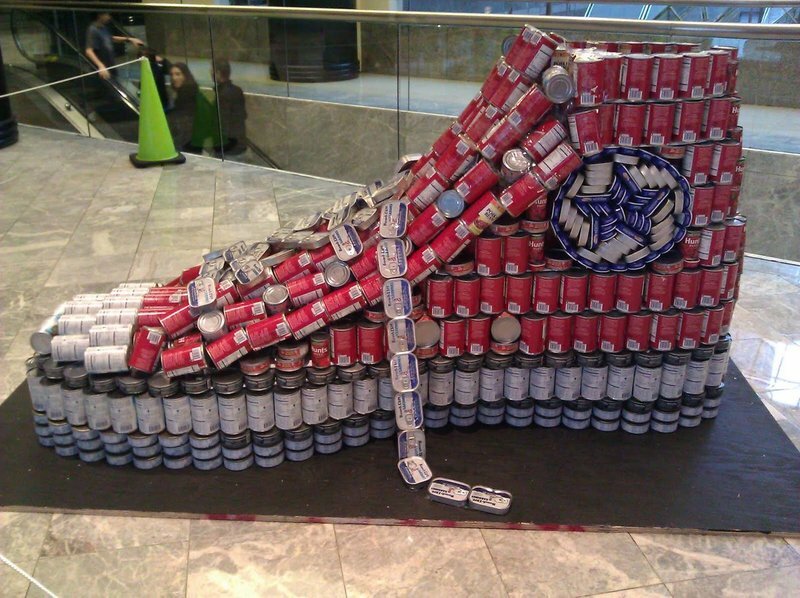 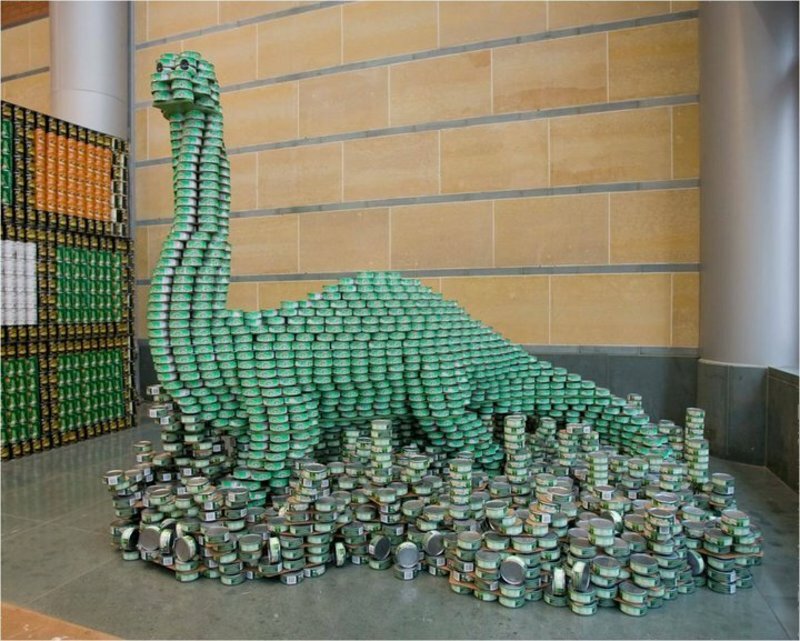 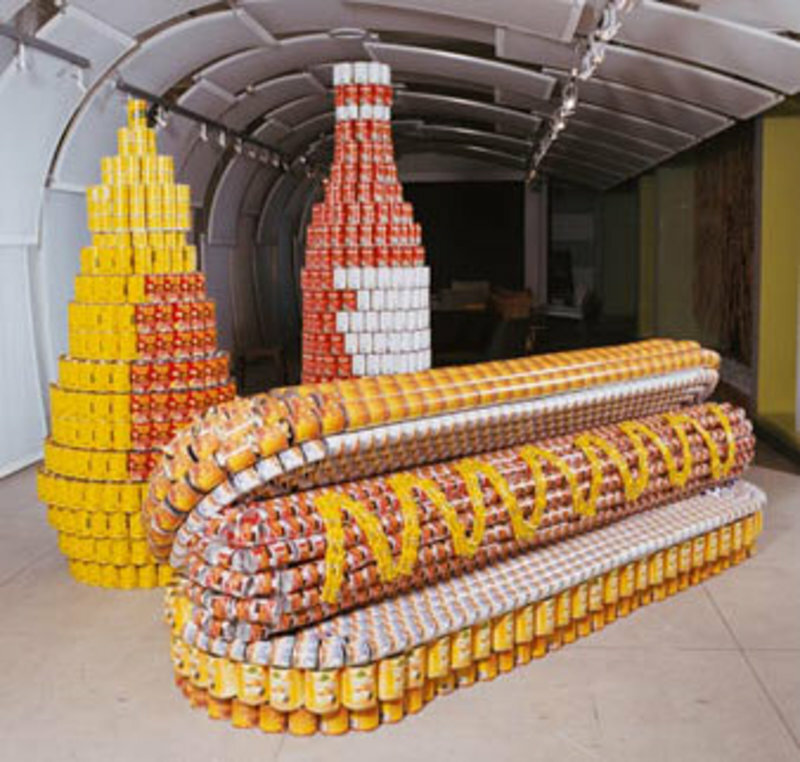 The idea of Canstruction was founded by the Society for Design Administration in 1992. 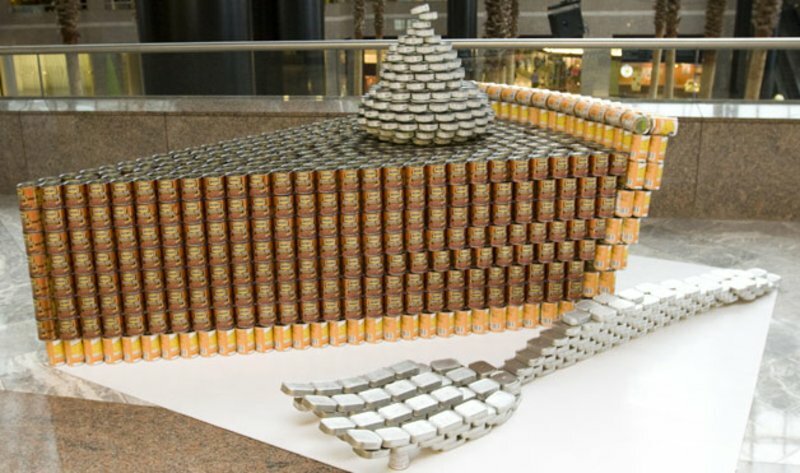 SDA introduced Canstruction Competitions as a way to unite the design and engineering industries through a unique and fun medium that will improve the lives of the underprivileged and underserved. 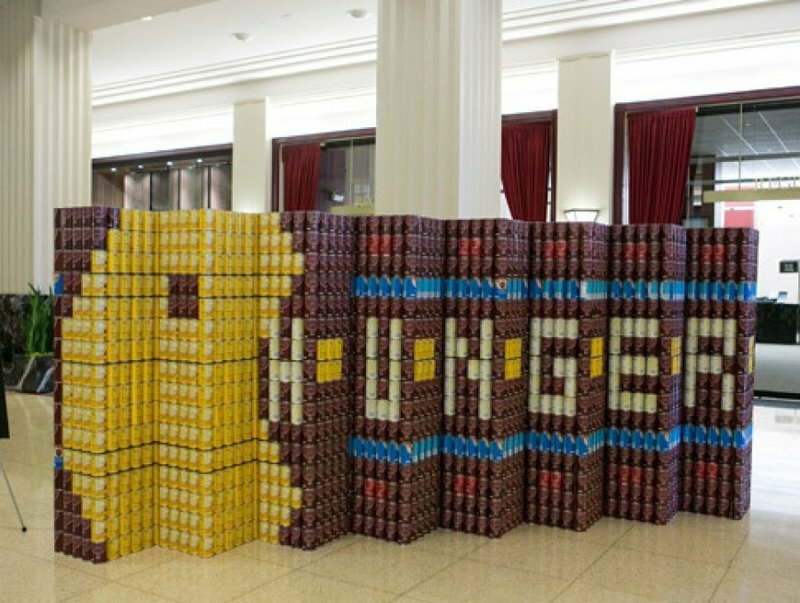 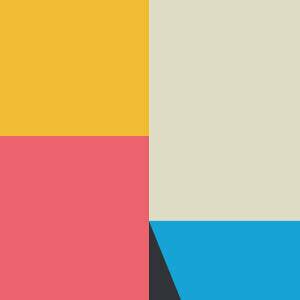 Competitions are held annually in over 150 cities around the world, raising over 40 million pounds of food since 1992. 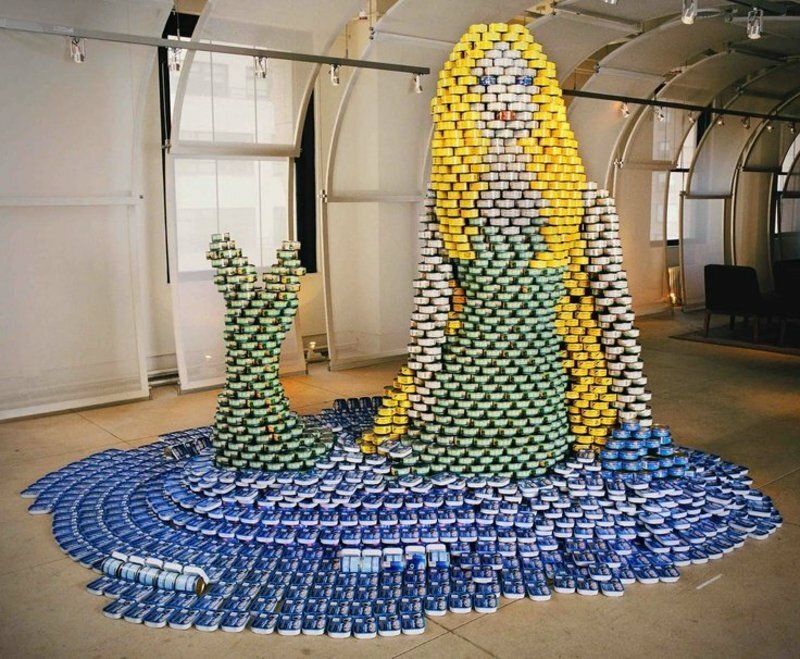 Are you looking for a couple of girls to help? 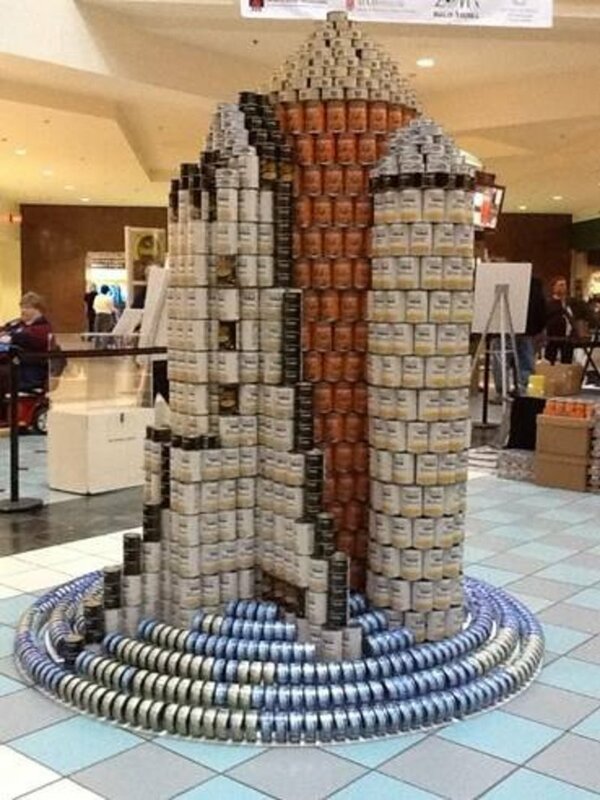 Troop 75722 out of Swartz Creek would love to help you build. 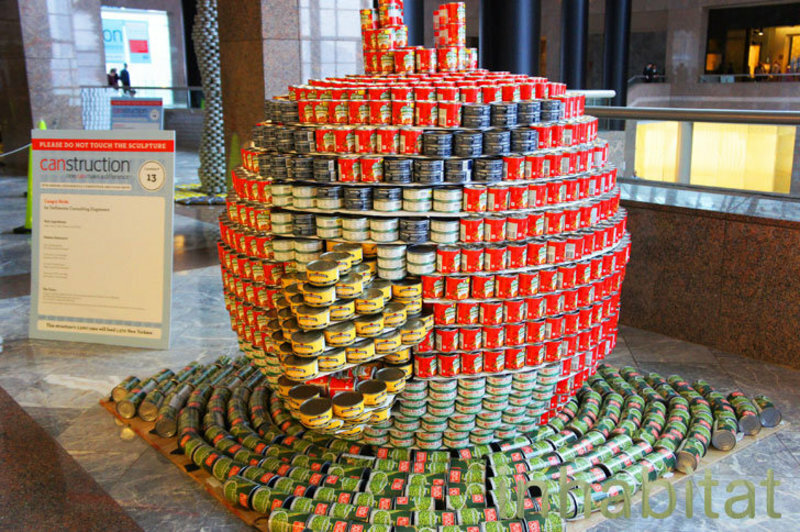 Canstruction has added 1 photo to album Sample Photos from past Canstruction Events around the world. 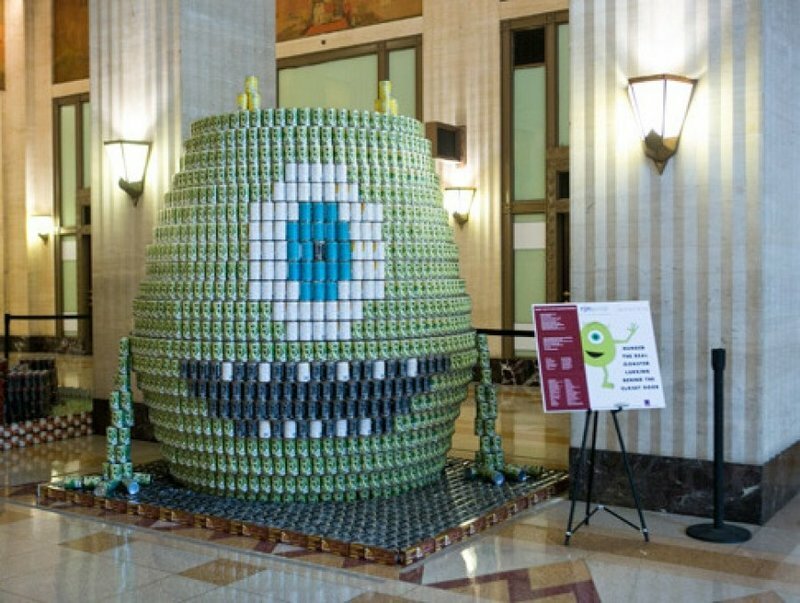 Canstruction has added 6 photos to album Sample Photos from past Canstruction Events around the world. 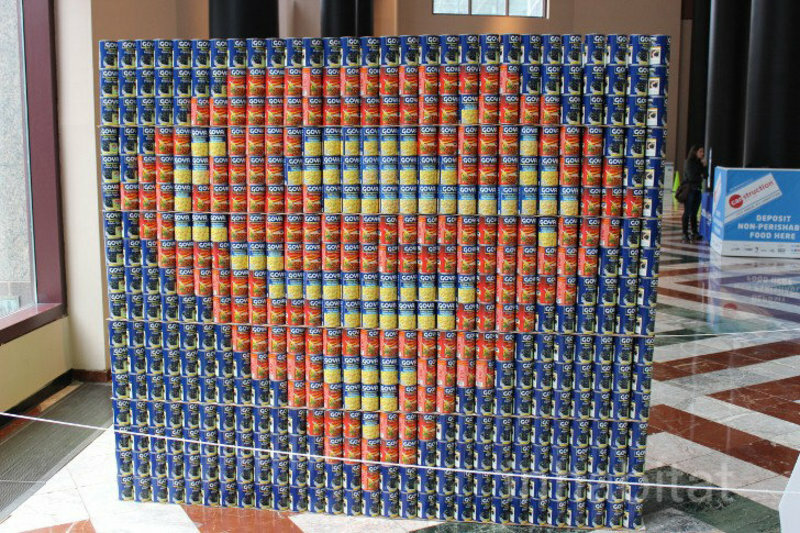 Canstruction has added 5 photos to album Sample Photos from past Canstruction Events around the world.